From Rostov (URRP) to Rome (FIUMICINO) (LIRF) QualityWings Boeing 787 | Rating: 1! Cargolux 747 visit to Turkmenbashi airport in Turkmenistan, middle Asia. | Rating: 5! Payload 85% (FMC setting) / real weather condition. 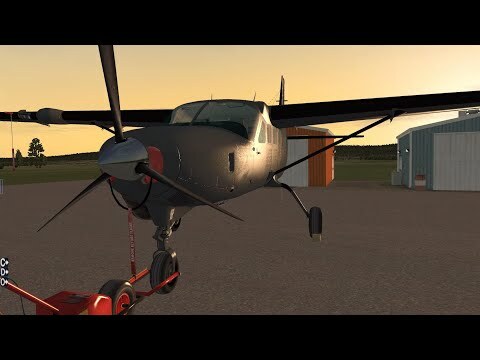 Training flight on Cessna Skyhawk in Aqtobe airport | Rating: 4! Попробовал записать свое первое полноценное видео полета на Цессне по кругу в г.Актобе, не претендую на обучающее видео, записывал просто для удовольствия. 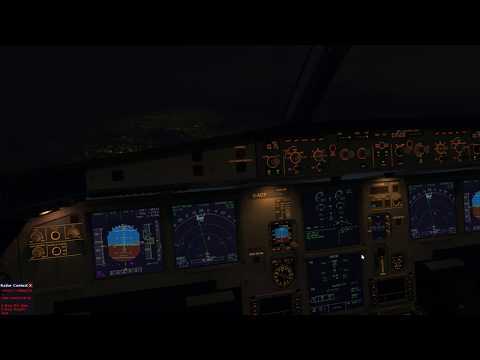 Cargolux 747 night landing in Viru Viru airport | Rating: 5! 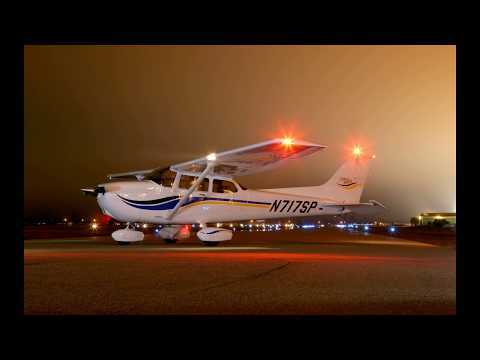 Night approach and landing via VOR navigation in SLVR airport, Bolivia. 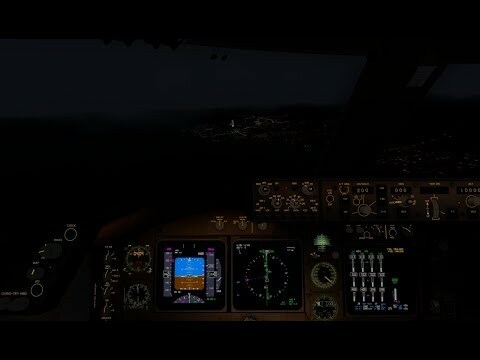 Cargolux 747 night landing in Simón Bolívar airport | Rating: 5! 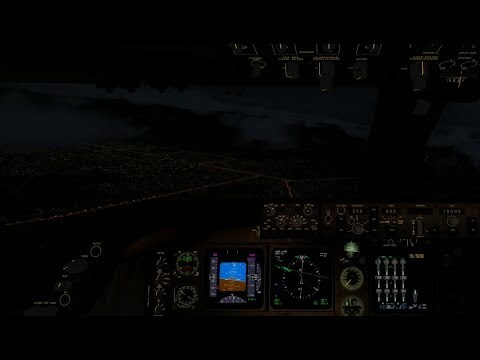 Night descent & landing on runway 10 in SVMI airport, Venezuela. Good weather condition for flight expirience. 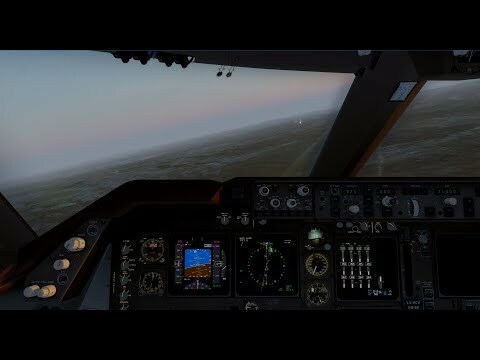 P3D_ILS CAT III approach and autoland in Manchester Airport (EGCC), low visibility, Airbus A320 | Rating: 5! Ночной рейс Мюнхен – Манчестер на Airbus A320. В Манчестере сильный туман, самое время использовать автоматику A320 по полной программе. ILS CAT III заход и автолэнд в EGCC. 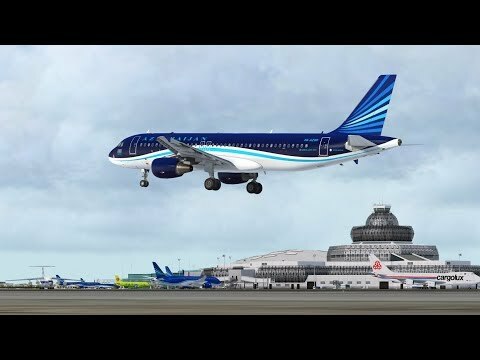 P3D_Azerbaijan Airlines flight from Moscow (DME) to Baku (GYD) on Airbus A320 | Rating: 5! AZAL - Azerbaijan Airlines flight J2851 from Moscow to Baku, performed on August 19, 2018 on Airbus A320. 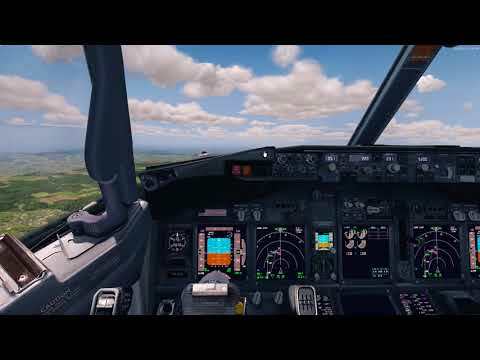 Departure from Domodedovo International Airport, runway 14R, and arrival to Heydar Aliyev International Airport: radar vectoring by ATC, ILS approach and landing on runway 34. An 24 | Rating: 4! Оцените мой полёт строго не судите только учусь. Boeing 737 NG. Полет по Raw Data | Rating: 5! 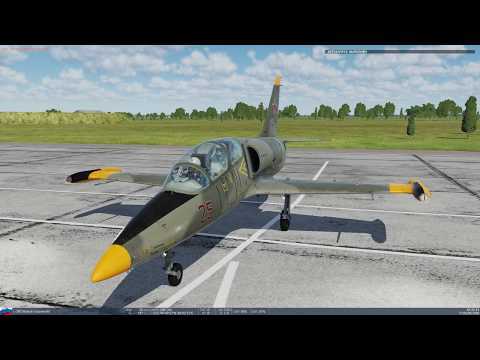 DCS - L39 | Rating: 3! MD-80 approach & landing in Comodoro Arturo Merino Benítez airpot, Chile. | Rating: 5! Variable south wind on approach(runway 17L) with change direction 160-240 degrees, speed 9 knots. 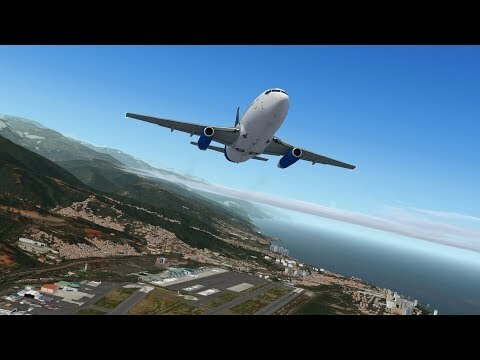 CRASH в Innsbruck DASH 8 [PREPAR 3D] | Rating: 3.6! Flight 1509: Caracas - Merida | Rating: 5!